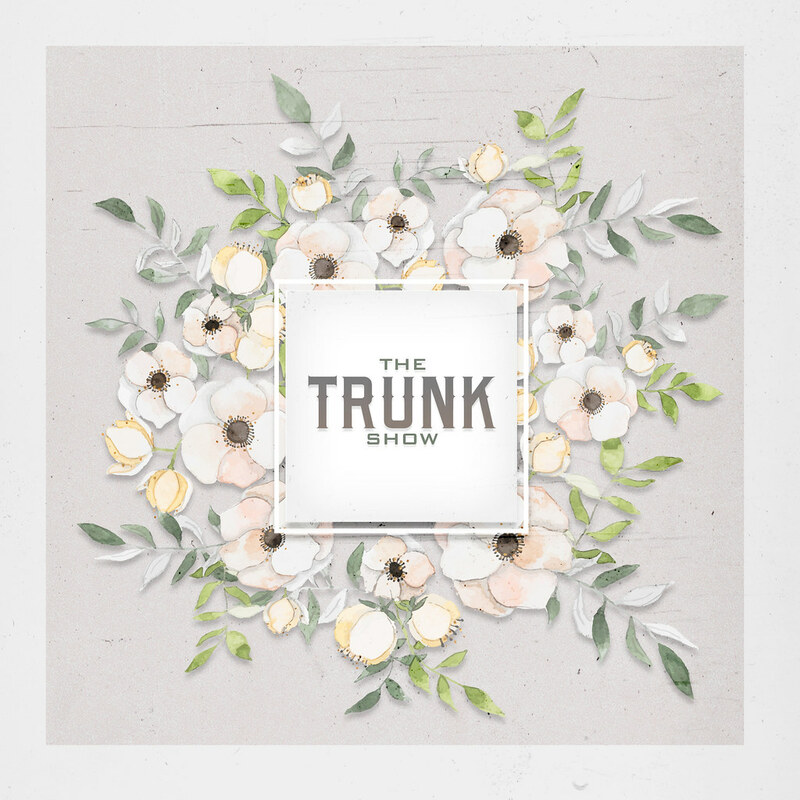 A huge congratulations and welcome to our Trunk Show Blogger Team. We are excited and thrilled to see what this amazing group comes up with. Stay tuned!